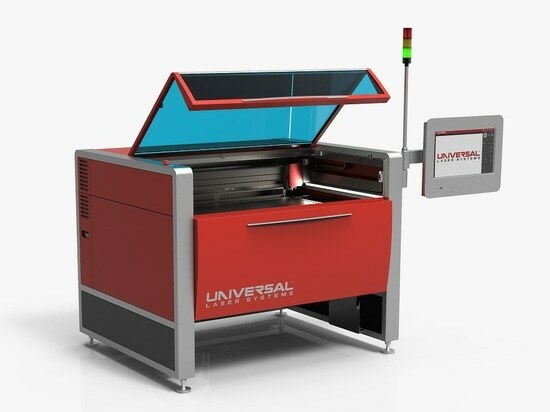 The new Ultra 9 platform from Universal lasers Inc. performs laser cutting, laser ablation, and laser surface modification. 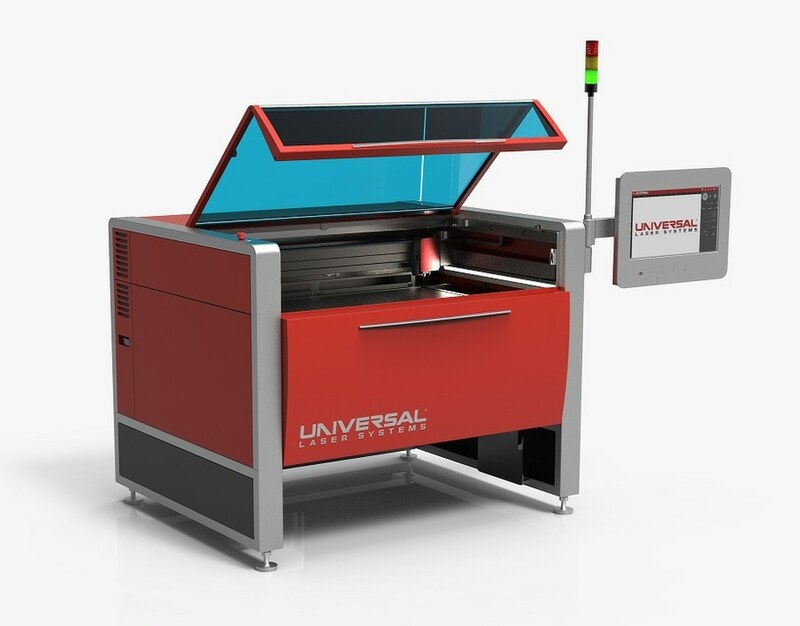 When configured with patented MultiWave Hybrid technology, it combines the laser energy of up to three wavelengths – 9.3 µm (CO2), 10.6 µm (CO2), and 1.06 µm (fiber) – by independently controlling each spectral component of the beam. This lets users select the best wavelength or combination of wavelengths based on the material. It also features high-accuracy beam positioning and auto-focus, collision detection, and smart path planning. It works on materials including films, industrial fabrics, engineering plastics, laminating adhesives, foams and composites from global manufacturers such as 3M, DuPont, Henkel, Rogers, SABIC and Saint- Gobain.